That’s me. Honestly, I’m a moron. A real jerk. Or that was me a year ago. I hope that’s changed. Up until a year ago, I wore glasses beyond rose-colored. They were a lovely color of technicolored pink, yellow, and highway orange complete with sprinkles and glitter. It was through these that I viewed a community of near-perfection. I cared not to look deeper. Worse yet, completely disinterested. Hardly observing my own shadow. Nor caring to. Then an interesting thing happened. I took a new job. 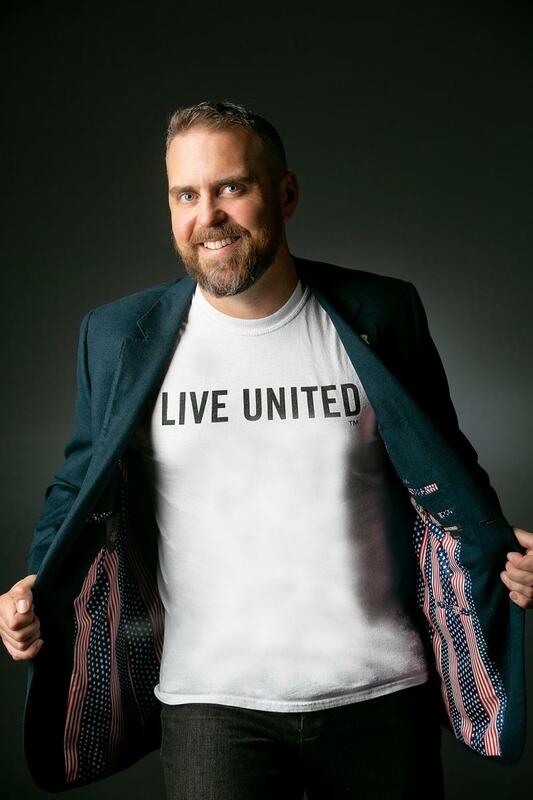 United Way of Frederick County. Closer to my Frederick County home of nearly 15 years. The next three months was to change underlying assumptions that I held dear my entire life. The Frederick County that I now observed, the one I thought I knew, was one where 39% of its population was on the brink of poverty, and so pressured to meet basic expenses that reducing the grocery list or delaying payment on a utility bill for a month was a standard operating procedure. Take a moment. Breathe. Let that sink in. Among the ranks are mothers, fathers, siblings, children, waiters, teachers, cashiers, civil servants, military service members, neighbors, friends. ALICE in Promiseland will explore the challenges faced by amazing hardworking families in Frederick County with a story to tell, as well as the efforts of the community to support them. ALICE. Families who are Asset Limited, Income Constrained, Employed. Promiseland. An optimistic statement and a core principle of a nation where life, liberty, and pursuit of happiness are guaranteed. There’s much to discuss. I’m looking forward to the conversation.